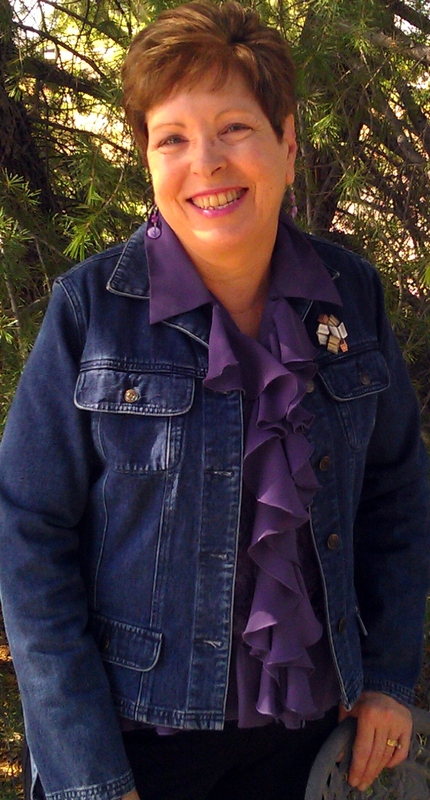 Mona is offering a fantastic SALE on books she has authored, including picture books, early readers, middle grade devotionals, and historical fiction! Here’s the special offer . . . This special offer ENDS June 30, 2014! Don’t miss your chance to purchase some wonderful books! 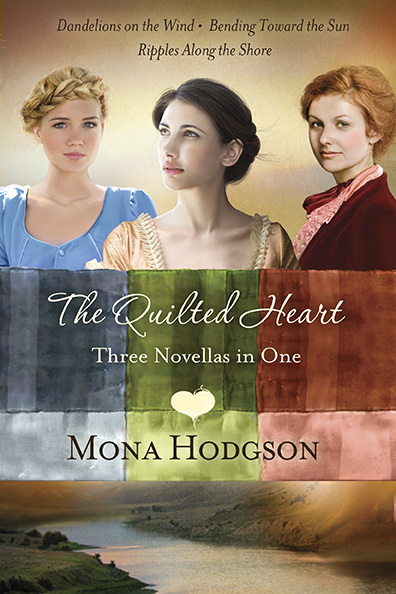 I am thrilled that Mona has so graciously shared this character interview with us. 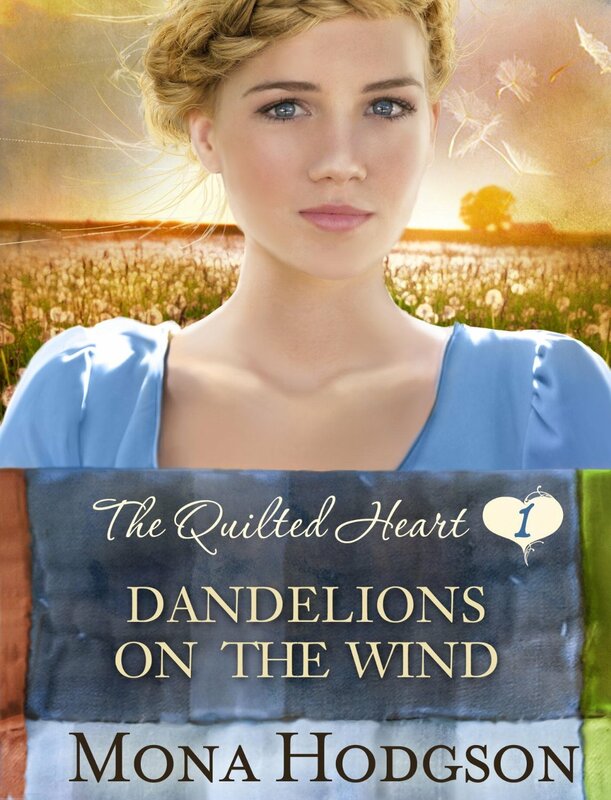 You will get to know Elsa Brantenberg through this delightful interview and you will love this special woman in The Quilted Heart! 1. How would you describe yourself to others? A busy widow and Oma to my granddaughter, with no time to fuss over what was or could’ve have been. 2. Do you have any favorite pastimes or special skills? I’ve got lots of experience at running a farm and tending an apple orchard. Some say I’m a fine quilter. Talked me into starting a quilting circle and teaching quilting in my home. 3. How would the women in your quilting circle describe you? I’m a hugger. No woman gets past my porch, either direction, without a hug. 4. What is most important to you? That my sweet little Gabi girl, my granddaughter, grows up knowing she is loved. The assurance that you’re loved and cared for can carry you a long ways. 5. How do you face disappointments in life? I grit my teeth. Probably stomp my foot. Whisper or shout a prayer. Then I embroider a tea towel, make apple crisp, for finish a quilt and take it to someone who needs the encouragement even more than I do. 6. What do you put off doing because you dread it? Explaining to Gabi that the war has been over for several months, and that if her papa hasn’t returned by now, he is dead, or alive without any intention of returning. 7. 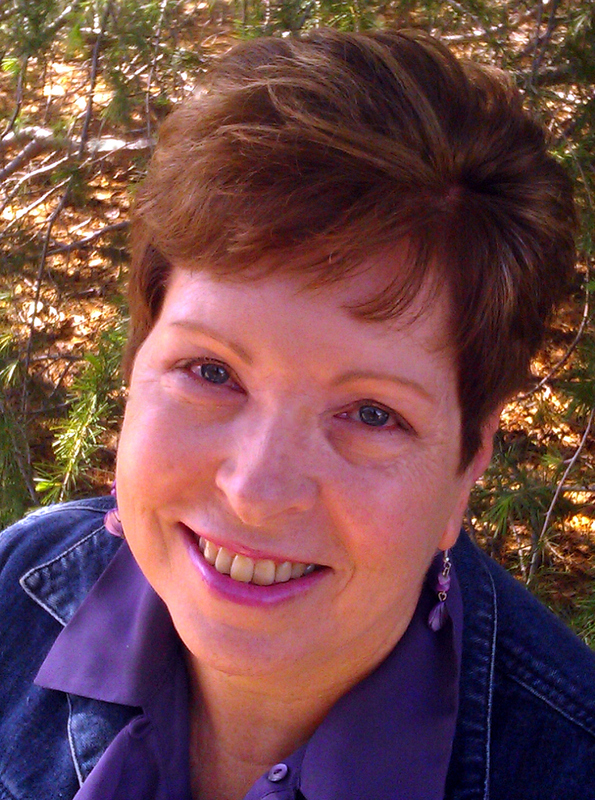 You buried your husband then your daughter, and lost your son-in-law to grief, how did you keep going? 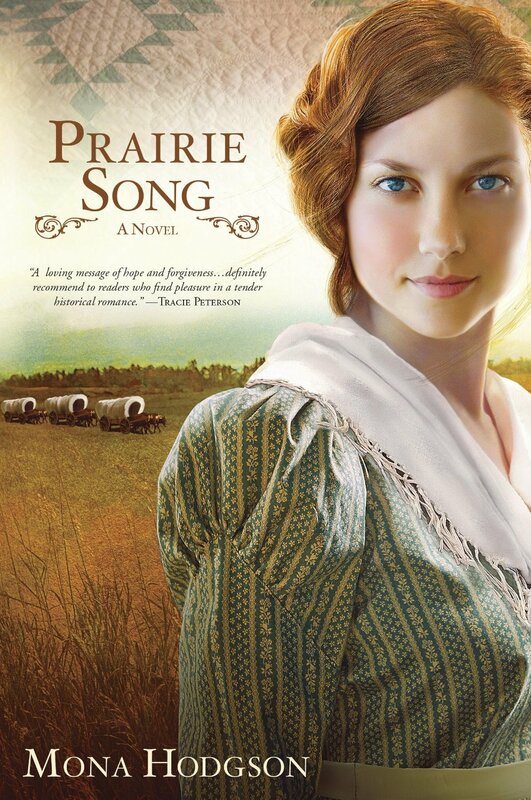 I had a farm to run and a precious granddaughter to raise, and I knew the good Lord was at my side. Always is. It was after I buried Gretchen that I started the quilting circle out here on the farm. Many of those dear women are like daughters to me. A couple of them like sisters. 8. What is the thing you love most about the Quilting Circle or Quilting Circle Thursday? The laughter and the tears. The smiles and the sighs. Hearing the other women grow in their confidence to share the Scripture with one another and their commitment to pray for one another. 9. If you could change one thing about yourself, what would it be? My emotions can swing like the pendulum on that fancy clock at the bank. If I could change, I would not be so passionate. I’d rather my emotions be steady, unwavering. At least, slower so my brain can catch up. 10. Do you have a life verse, a passage of Scripture that holds special significance to you? Yes, from Psalm 119:104. “Thy word is a lamp unto my feet, and a light unto my path.” I may not always be able to trust my feelings and emotions, or anyone else’s for that matter, but the Word of the Lord is completely and consistently trustworthy. 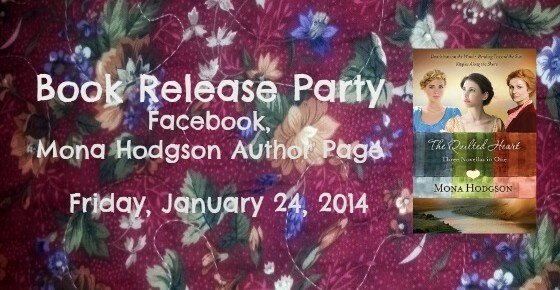 The Book Release Party on Facebook is TODAY! 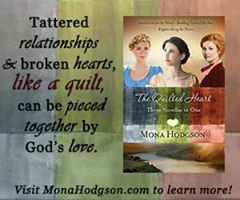 Join Mona in the Notes Section on her “Mona Hodgson Author Page” from 4 pm to 6 pm (Mountain Time). To calculate what time this is for you, click here: http://www.thetimezoneconverter.com.